a concealer to show off! 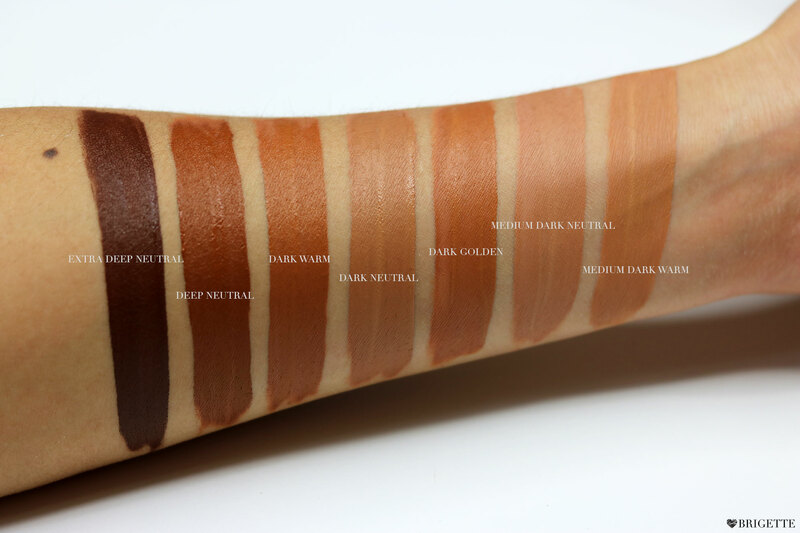 If you are here to see swatches of the new Urban Decay All Nighter Concealer you’re in the right place because this post will be short and simple for you. 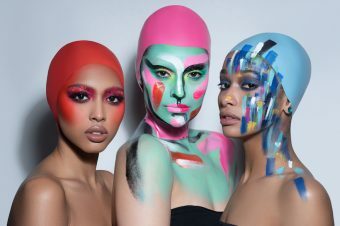 I will also include some product information in case you want to learn more about the concealers before diving into purchasing the product for yourself. 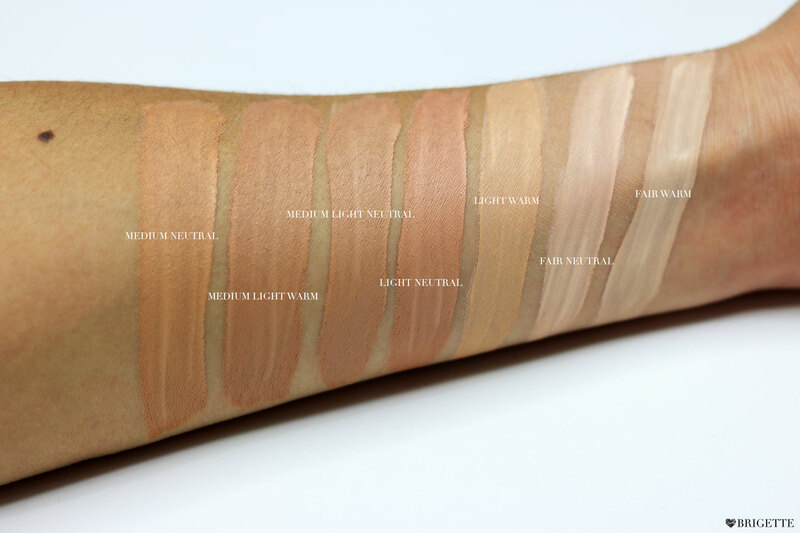 what is the all nighter concealer? 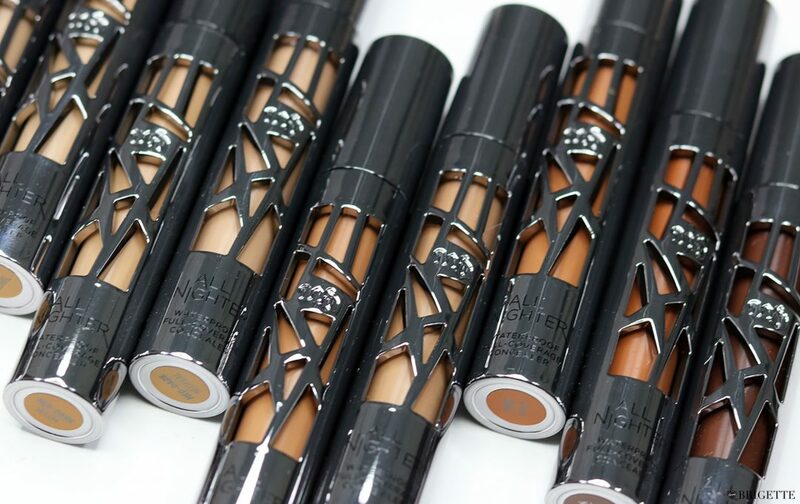 The Urban Decay All Nighter Waterproof Full Coverage Concealer (retail: $29 USD) provides a flawless matte coverage that lasts all day and all night. 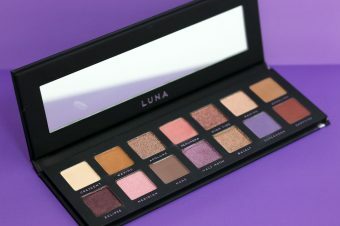 The formula consists of a blendable ultra-pigmented formula that controls shine and masks imperfections for up to 24 hours. 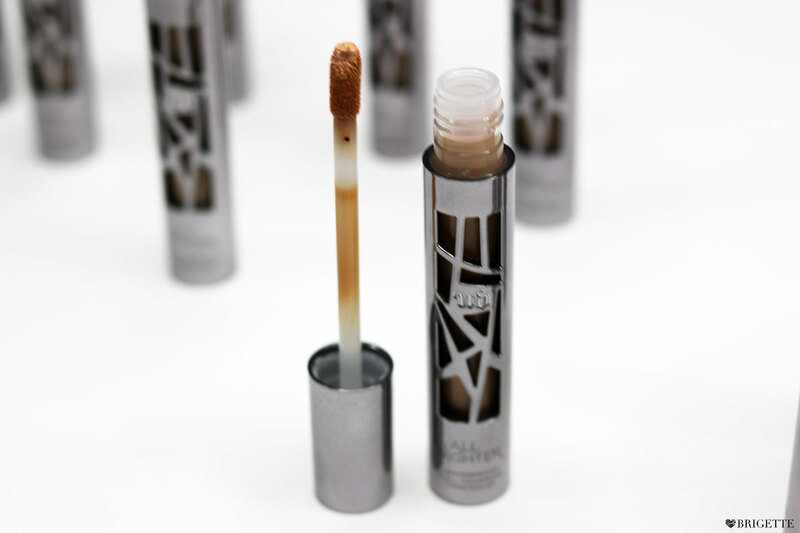 This concealer claimes handle all of the hardest-to-hide trouble spots like dark circles, blemishes and discoloration. If you’re looking for a concealer that can conceal troubled areas that were mentioned above with a full coverage, matte finish, definitely look into this concealer and see if it will work for you. 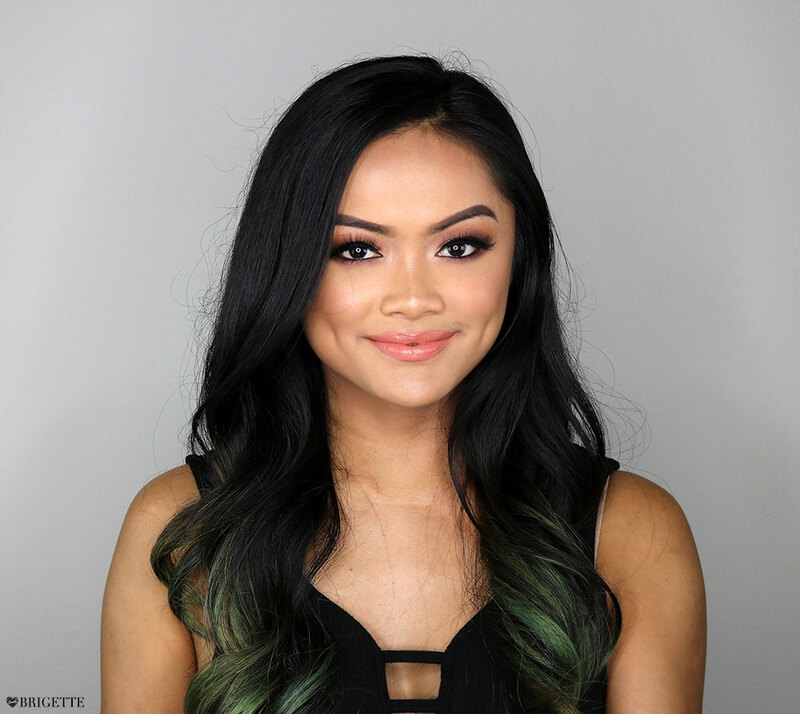 The Urban Decay All Nighter Concealer comes in a gorgeous bottle that is identical to the Urban Decay All Nighter Liquid Foundation that features a metallized gunmetal effect with asymmetrical cutouts. The packaging was made intentionally as it is meant to be practical and travel-friendly. The angled flocked paddle applicator has a well at the tip that helps provide a precise application to lay down the product exactly where you need it. 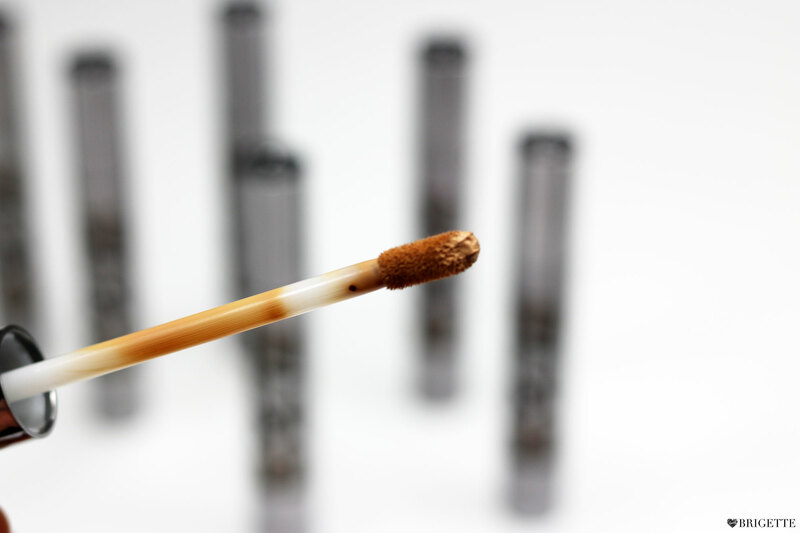 A little goes a long way with this concealer as it is filled with pigment. 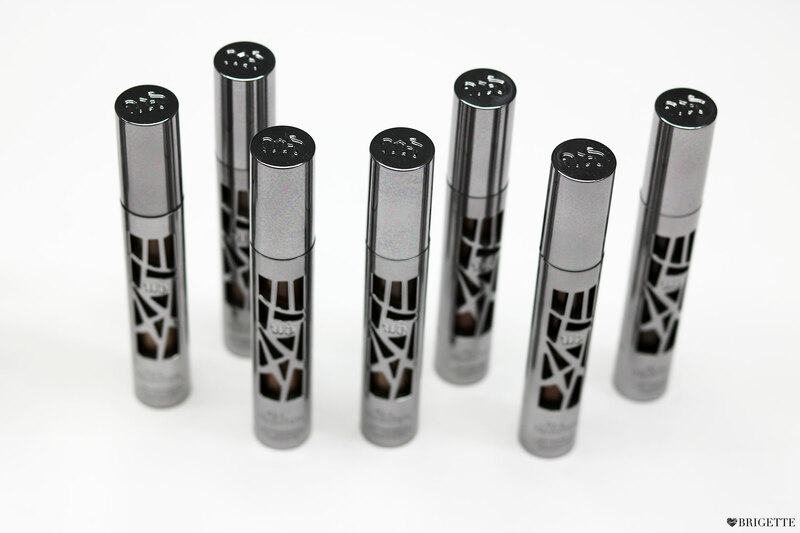 With this concealer, it is recommended to be used after the foundation application. All you need is a TINY amount to conceal troubled areas or to brighten under your eyes and to get the best results, tap the concealer into your skin using your finger or a synthetic concealer brush. 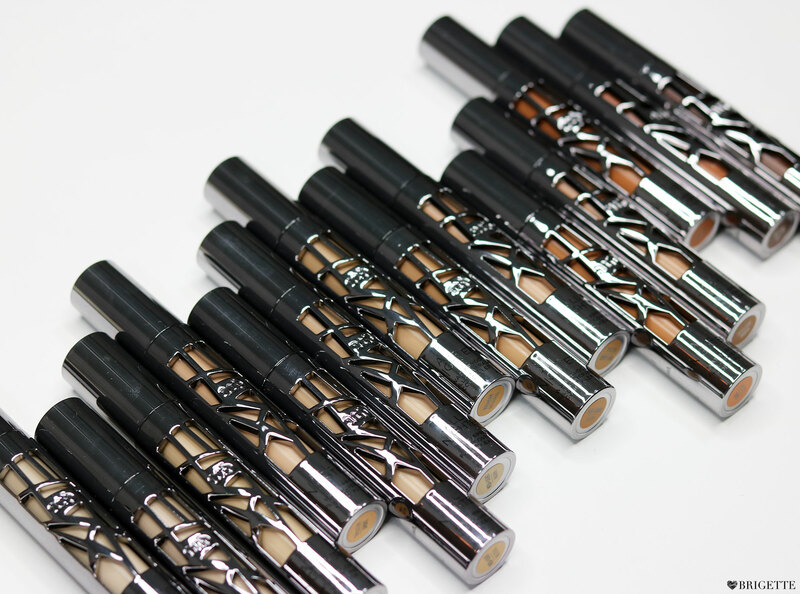 What is your current favorite concealer? 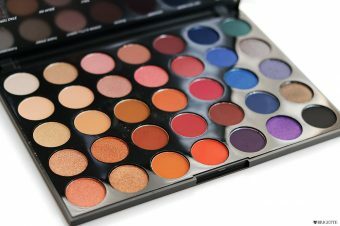 *Disclosure: This post contains product(s) sent to me for consideration from Urban Decay Cosmetics. No compensation was given to me for this post. Post contains affiliate links. All thoughts expressed are my own. View my policy here.